Our team have a tackled web projects ranging from simple front-end UI work and implementation of basic WordPress sites (like this one) right the way through to developing fully functional cloud-based web applications. On the front-end side, we work with HTML5, CSS3, AngularJS, Bootstrap and WordPress to name just a few. Our back-end experience is Microsoft .NET based (we’re equally happy in C# or VB). We have implemented ASP MVC sites and .NET WebApi RESTful APIs for different projects. When it comes to cloud infrastructure for deploying the finished product, our team have worked with the big names out there including the Microsoft Azure platform and Amazon Web Services. 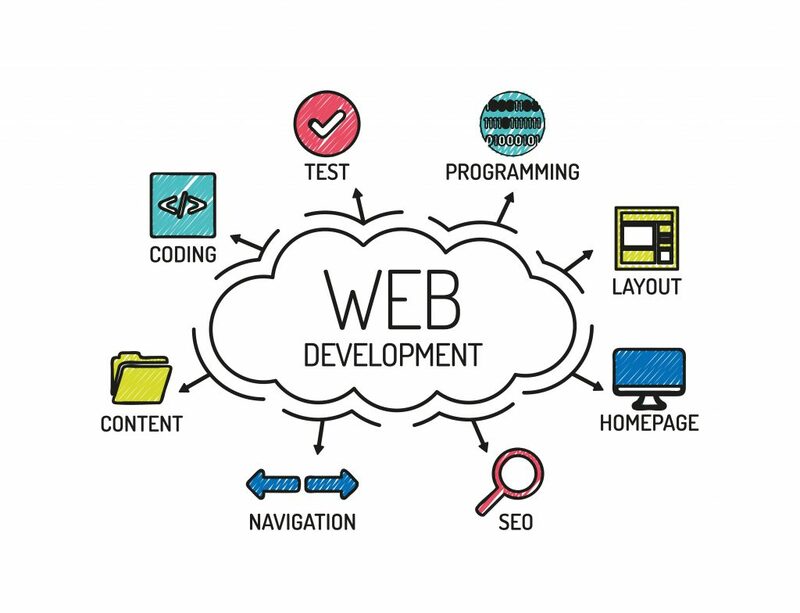 We can work with your team to build a great-looking, high-performing web presence that matches your needs, either from scratch or starting from an existing site or web application. We are also more than happy to assist businesses in making small-scale changes to existing sites where needed.